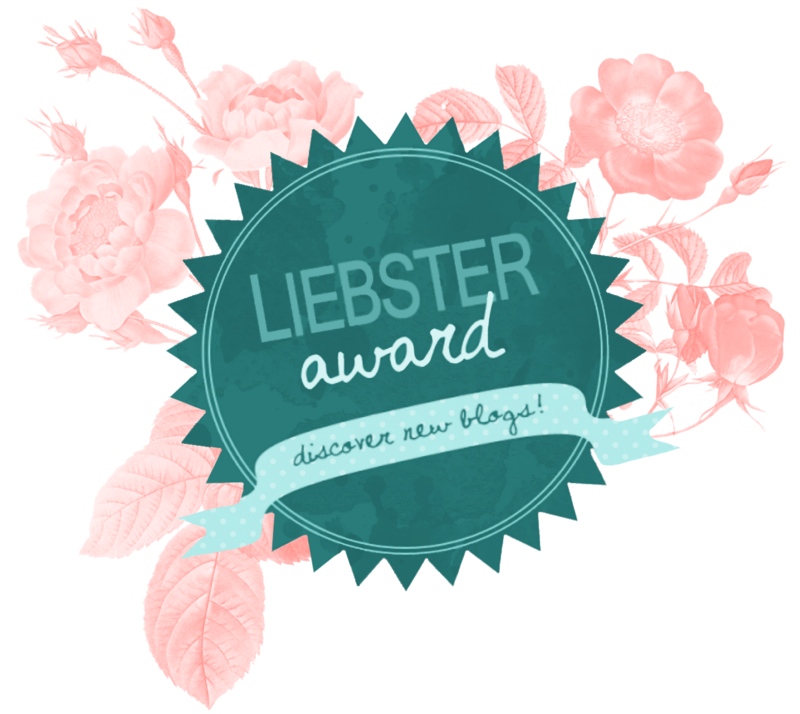 Hello beauties:) I'm so excited to say that I've been nominated for Liebster award. The purpose of this award is to raise the awareness of smaller bloggers less than 200 followers and offers a chance to get to know any new bloggers. 1. If you could be anyone, who would you be? I really don't know. I would stay myself, but probably would like to improve some of my personal qualities, particularly become more self-confident. 2. What was the best moment in your 2014? It was a hard year, but of course it had some bright moments to remember. Loved the small escape to the sea with my husband at the end of August to celebrate our 2 year anniversary. 3. What's your favourite make up product? Well, I'm a fan of foundations. Love buying and trying new ones. I could say for the moment my best and favourite product is Hello Flawless foundation from Benefit. 4. If you could do anything for work, what would you do? I'm still not sure about that. Probably would like to write small articles for a magazine or something while travelling the world. Love reading the classic. One of my favourite is Stendhal's 'The Red and the Black'. 6. Who's your favourite actor or actress? Anthony Hopkins, amazing actor and person. 7. Which is your favourite 5 blogs? 8. Why you started to blog? It happened that I have quite a lot of free time now and I decided to make one of my dreams true - to blog. I love writing and this is a chance to write about what I like. I really hope to get more readers and be helpful. Well, it's always hard to predict, but I hope it's going to be happy and full of laughter. I've already planned some trips for the next year, so I'm very excited. 10. Which is favourite country and why? Hard to say. I love travelling, I love my motherland Ukraine and my current home country Greece. But I would say my favourite country to visit for holidays is Spain. Beautiful beaches and views, amazing cities, great shopping and good people. 11. What would you wish for world? Peace. Right now it's the only thing that matters. This year I understood how important it is. 2. What are your favourite blogs? 3. Where do you usually get inspiration from? 5. What are your biggest plans for the coming year? 6. Would you like to move from the country you are currently living? why? 7. Do you have the beauty product you cannot pass the day without? 8. What was your the most unforgettable moment of Christmas time in your life? 9. What is your favourite outfit detail? 10. What is your favourite fragrance for the moment? 11. What is the biggest thing you want to change in your life?